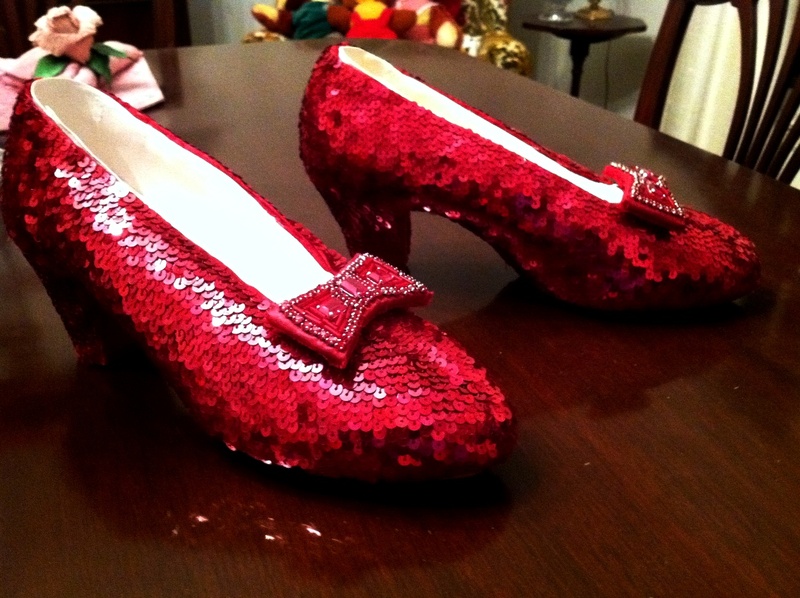 Beautiful shoes, but not ruby slippers... yet! 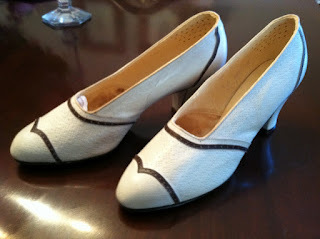 The shoes had been previously used as prop shoes in the HBO series "Mildred Pierce" starring Kate Winslet. Mark created a hand sewn overlay for the shoes made of thousands of vintage Belgian wine metallic sequins, and crafted bows made with vintage ruby rhinestone montees, bugle beads and ruby jewel stones. He lined the shoes with vintage kid leather. It took Mark almost 5 months to create these replica shoes. And voila! There's no place like home... and nothing more fabulous than these iconic shoes. You can see a video of Mark's creation at YouTube under "replica ruby slippers". Dorothy would be proud! At Stone Solutions we offer you the perfect solution to updating tired, worn or outdated work surfaces with a minimum of fuss and cost.